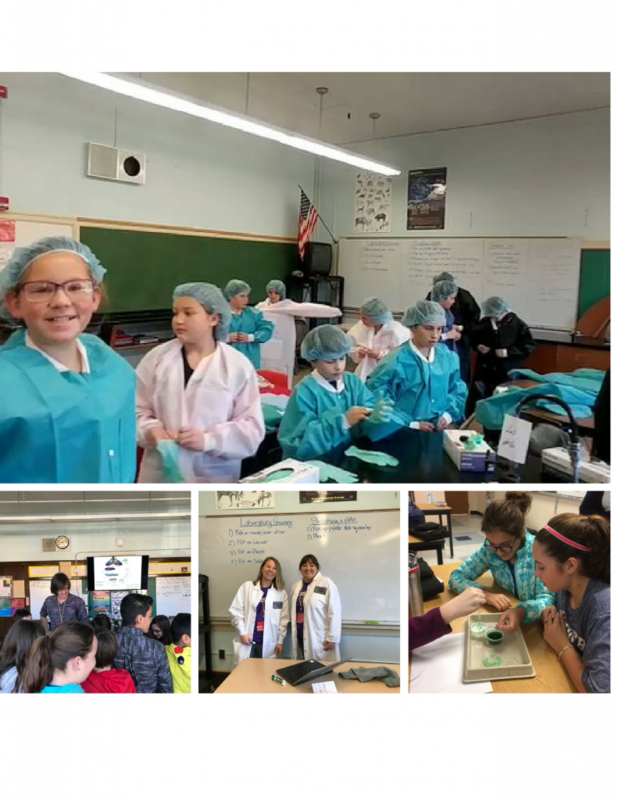 On November 8, 2017 we are brought life sciences industry employees to middle schools in Maine. Our hope was to inspire future scientists, share career stories, promote science as a subject and show students that the bioscience companies in Maine are cool and a great future workplace. The event took place in middle school classrooms across Maine. This was the second ME Bioscience Day and we hope to continue this event in the future. Next ME Bioscience Day will be in November 2018.